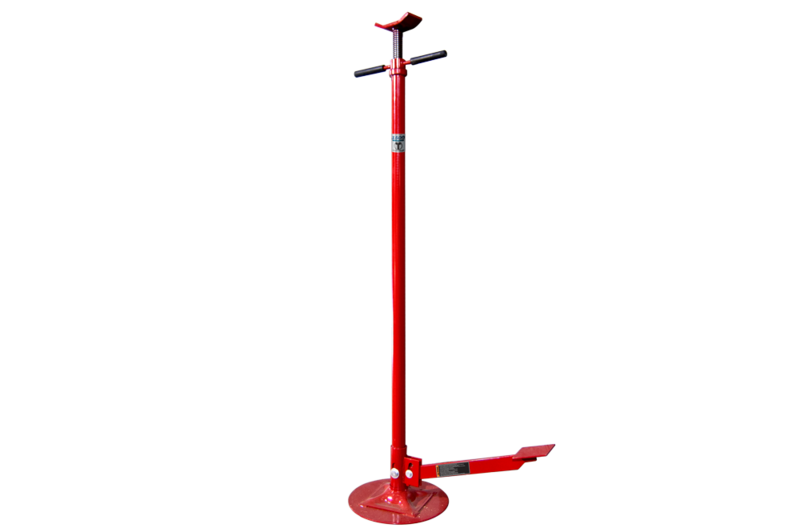 Auxiliary jack stands are recommended to add safety to your 2-post automotive lift. Using an auxiliary jack stand under both the front and back ends of a vehicle will dramatically help to stabilize the vehicle and give you peace of mind. 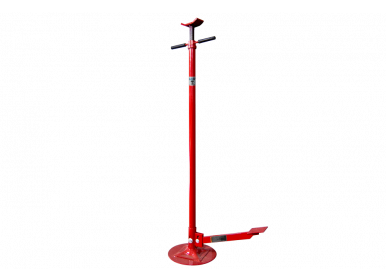 This 1,500 lb capacity jack stand has been designed to precise specifications to provide years of safe and reliable service.